The purpose of this Policy is to document the Municipality’s approach to the prevention and detection of fraud and corruption. 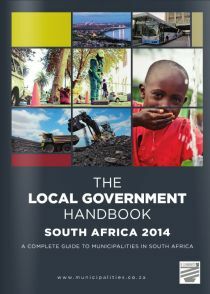 The following Policy is adopted in terms of section 111 of the Local Government Municipal Finance Management Act (No. 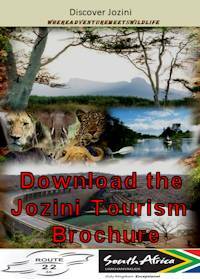 56 of 2003) as the Supply Chain Management Policy of the Jozini Local Municipality and Delegations are issued for Supply Chain Management in the Municipality. The objective of this policy is to set out the budgeting principles which the municipality will follow in preparing each annual budget, as well as the responsibilities of the chief financial officer in compiling such budget. The following Policy is adopted in terms of section 111 of the Local Government Municipal Finance Management Act (No. 56 of 2003) as the Supply Chain Management Policy of the Jozini Local Municipality and the following Standing Rules, Orders and Delegations are issued for Supply Chain Management in the Municipality. 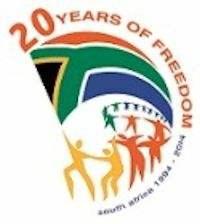 The council of the municipality, in adopting this policy on credit control and debt collection, recognises its constitutional obligations to develop the local economy and to provide acceptable services to its residents. A fixed asset is defined in GAMAP 17 as a tangible item of property, plant or equipment held by a municipality for use in the productions or supply of goods or services, for rental to others, or for administrative purposes, and which is expected to be used during more than one reporting period (financial year).